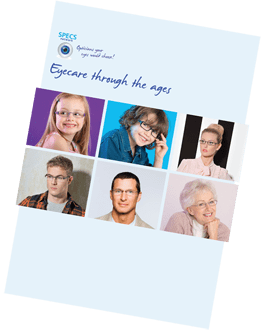 SPECS network opticians believe that choosing your specs and lenses is about quality and looks as well as making sure the prescription is right. 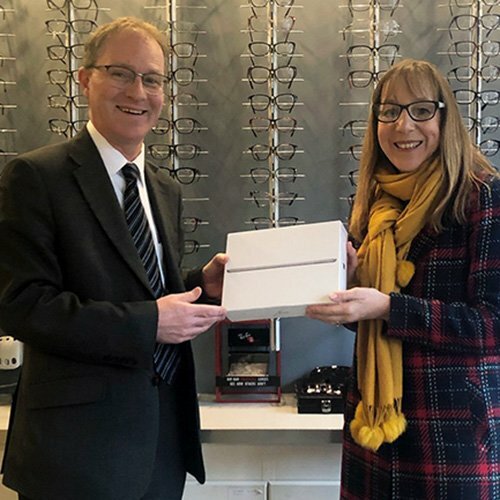 Our opticians are all independent, so they can stock the frames and brands that they think are best, not just the designs that you find everywhere else on the high street. We love eyewear fashion as much as you do, so our opticians scour the fashion shows and optical exhibitions to bring you the latest and hottest fashion and products. 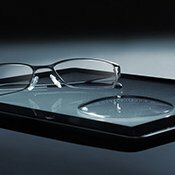 Drop in at your local SPECS network practice to see for yourself and to find the perfect glasses for you. How to choose the right frames for your face shape. Our reporter visited ultra-fashionable Elvis Jesus Design House to talk to the staff about their eyewear. 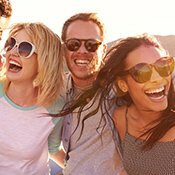 Protect your eyes and look great with quality sunglasses. 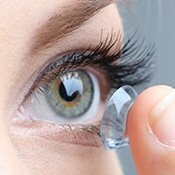 Contact lenses are nowadays suitable for most people. 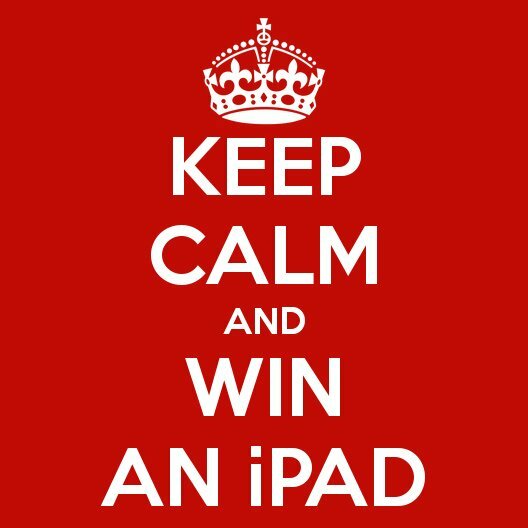 Check our advice on your options. 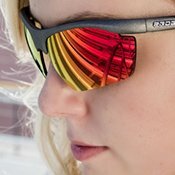 Eyewear to optimise your sporting performance and safety. Got a question? Use our online chat support service. Click or tap the chat box at the bottom right of this page. 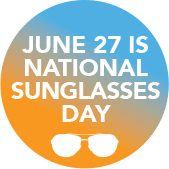 Send us a selfie showing off your fave sunglasses! As an active parent, I do everything I can to make sure I stay fit and healthy. I always meet with my friends a couple of times during the week for a friendly game of squash. It’s a fantastic way to stay in shape and it keeps me away from the washing and ironing for a few hours. I have quite a competitive streak so as you can imagine, I put a lot of effort into every shot I play – it’s surprising just how fast a squash ball can travel. I’ve been hit on the head by it a few times and it can come quite sharp, especially if you aren’t expecting it. I’ve always been conscious of my family’s health and I’m always looking at ways we can better protect ourselves when participating in physical activities. My daughter Jade plays a lot of tennis and I’ve taken her all over the place to play but as a parent, my main concern is her safety. We both know the dangers involved in racquet sports but I wanted to find out more about how we can protect our vision from fast moving balls and swinging racquets. I contacted our nearest Specs Network optician and they asked both of us to attend an eye examination. The optometrist listened to my concerns and advised that we started using special sports spectacles to protect our eyes. A very attentive optician then helped us to find our ideal protective spectacles. We both wanted wraparound spectacles but our colour choices were very different. I decided to go with a black pair while Jade wanted a bright colour. I wear my sports spectacles every time I play racquet sports now. I not only have peace of mind that my vision is protected; I also know that I can concentrate on my game and stop worrying about the ball hitting me. 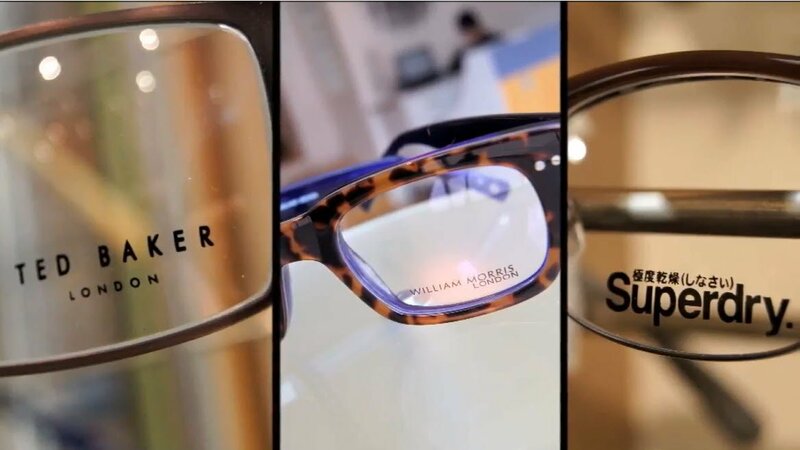 Here are your three nearest SPECS network opticians. 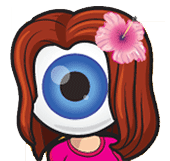 Yes, I would like to receive the quarterly SPECS network email newsletter with news and information on eyecare, eyewear, and competitions.